Hand Carved Modim Derabanan Board. 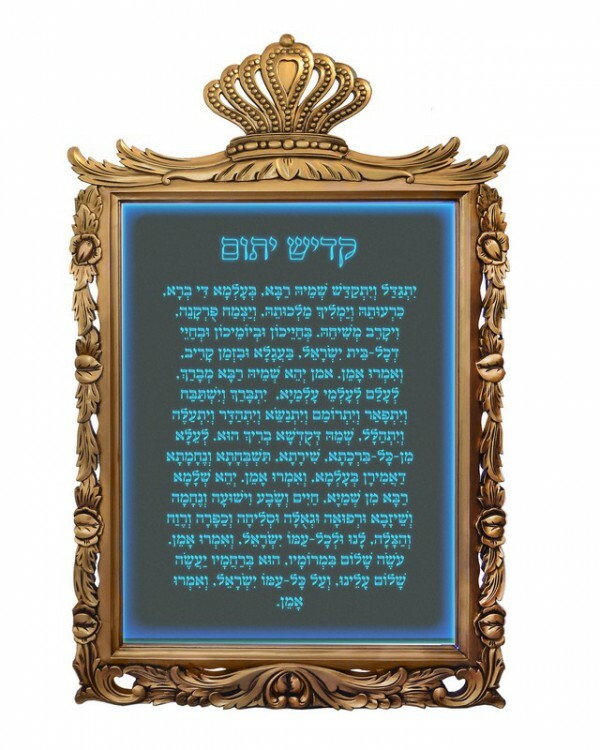 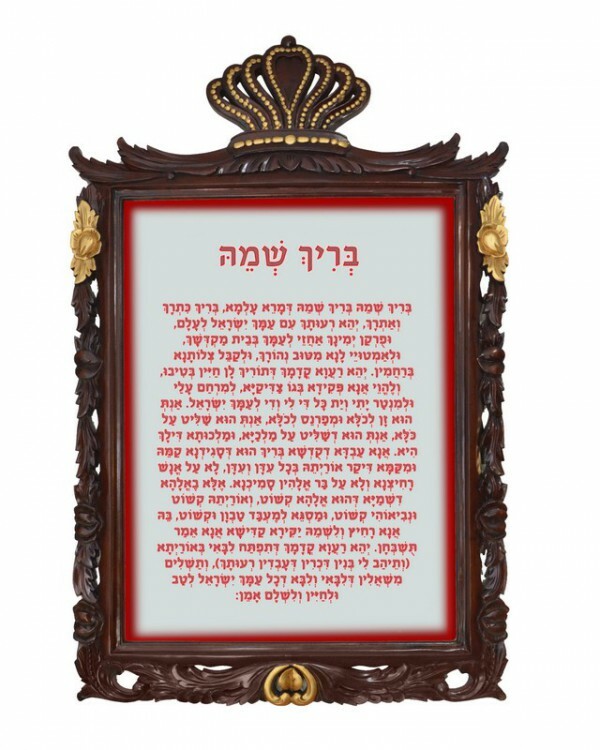 The modim board displayes the Modim Derabanan prayer, literally translated as the prayer of thanks. This is what the congregation recites while the shaliach tzibur is saying the Modim prayer. The Rabbis instituted Modim Derabanan centuries ago to provide the personal thanks that each Jew as he bows bestows to God. 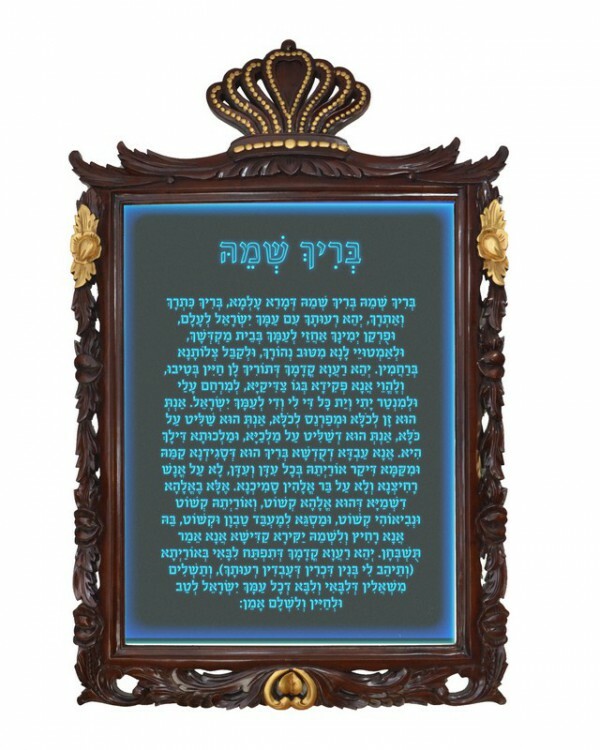 At Matanyah, we manufacture Modim boards together with other lit prayer boards. Each board has a contemporary design and a fine finish for a clean and modern look. We work with the finest materials including Wood, Aluminum and Perspex combined with a decorative LED lighting. Our laser cut modim board on LED illuminated black background creates a fine contrast. Each prayer board can be custom made in different sizes and colors to fit your needs. You could also choose different lighting color such as cream, blue, red and white.